Aspenvale Cemetery is located in Chilhowie on a dead end road off Seven Mile Ford Road. It dates back to 1777 and has 52 interments. Located in Smyth County it was added to the National Register of Historic Places in 1980. There are several Revolutionary and Civil War soldiers buried here, included General William Campbell and General Francis Smith Preston. 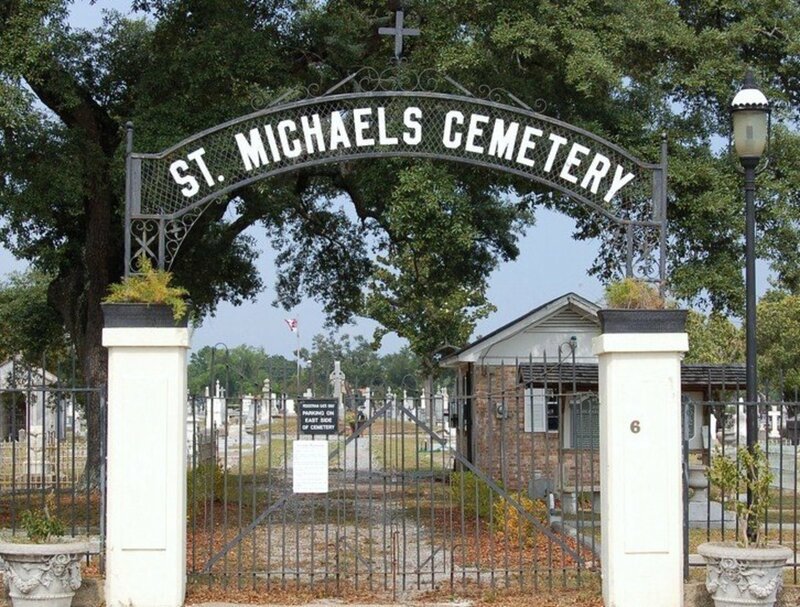 This cemetery does not have a specific haunting but rather an overall feeling of spookiness. Visitors often feel that they are being watched and sometimes catch a glimpse of movement out of the corner of their eye. Aspenvale has the typical paranormal occurrences such as cold spots and orbs that show up in photographs. 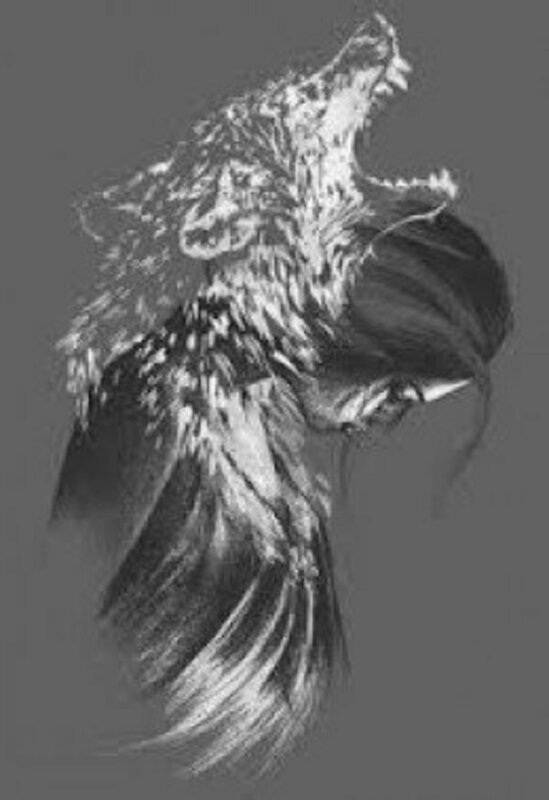 Voices are sometimes heard, but it is hard to tell from what direction the sound is coming. 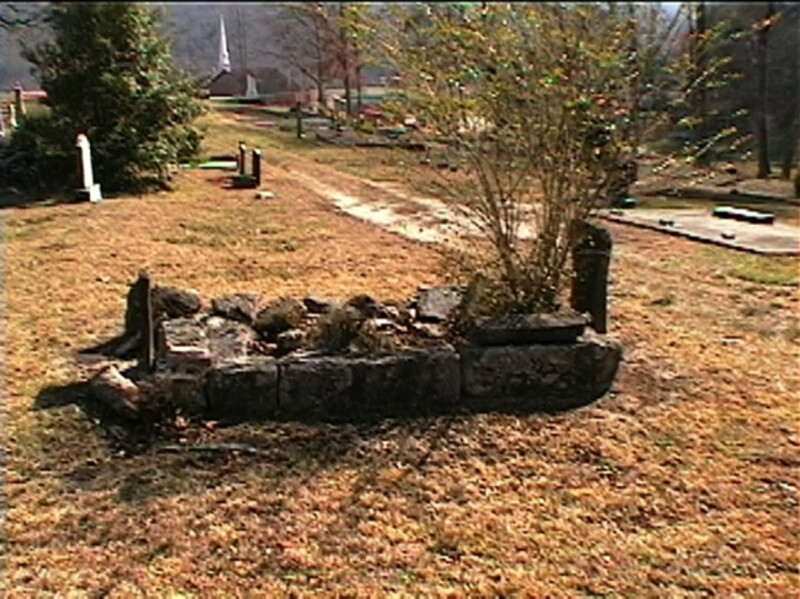 Pearis Cemetery is located in Pearisburg in Giles County. 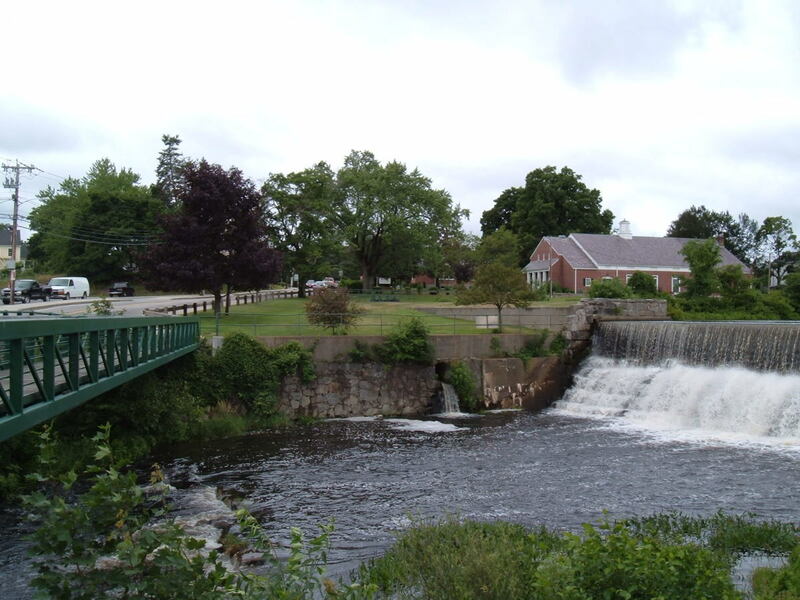 It was named after Revolutionary War hero Captain George Pearis who was laid to rest here in 1810. Around 250 graves have been found here, but only 78 of them are marked. There haven’t been any new burials since the 1910s. A group called the New River Valley Paranormal Research Society received several reports on this cemetery so they decided to check it out. 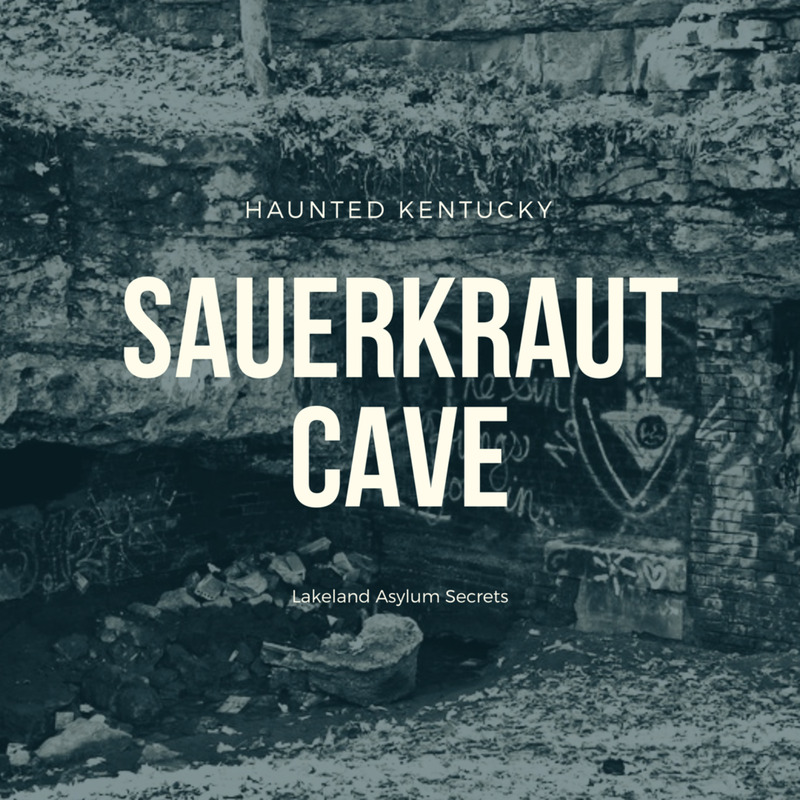 The reports they received included unexplained voices and sounds, feelings of being watched, and strange shadows darting about. The group reached the cemetery one night at about eight o’clock. After they had been there for a while, Wildie Wilson, a founding member of the group, sat down on a bench to write some notes. As he was writing he noticed someone standing a couple of feet in front of him. He glanced up and assumed it was one of the new investigators. He then told him to hold on a second. When he looked up no one was there. He remembered that the man was wearing “some type of work Dickies” and brown leather shoes. He went looking for the man, even asking other members of the group if they had seen him. No one had and Wildie never found him. The group has also left running audio recorders in the area and have successfully picked up EVPs (Electronic Voice Phenomena). 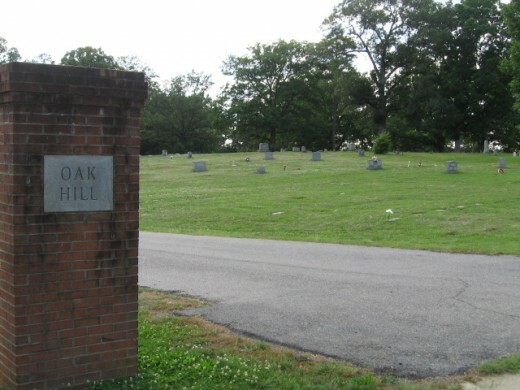 Oak Hill Cemetery was established in 1901 and acquired by the City of Danville in 1931. It covers 30.3 acres and has over 11,000 interments. The only ghost reported here is a headless man walking around like he is lost. He is probably just looking for his head. Bright glowing balls of white have been streaking through the cemetery. 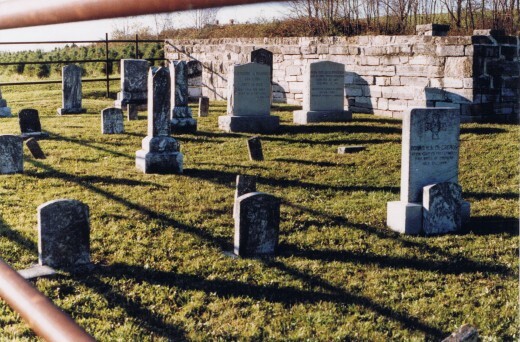 Bacon’s Castle Cemetery is located next to Bacon’s Castle in Surry County. 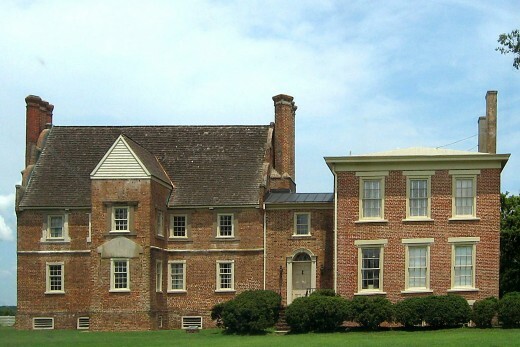 Bacon’s Castle, also known as “Allen’s Brick House” or the “Arthur Allen House,” was built in 1665 and is considered the oldest brick building in Virginia. 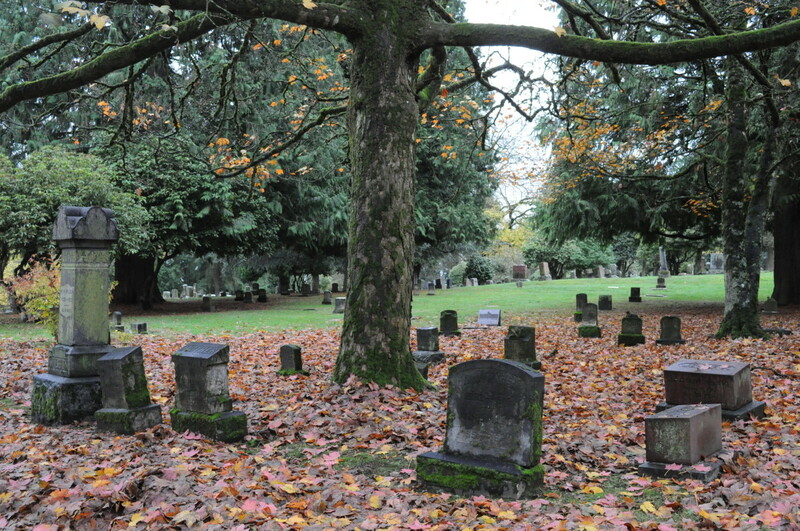 The cemetery has ten documented graves dating back to 1934. The paranormal activity here is related to the cemetery and the castle. A strange fireball arises in the cemetery and goes to the castle. The ball of fire goes completely around the castle and then enters the building through a chimney. It then goes to a kitchen in the basement and disappears. Hollywood Cemetery is located in the City of Richmond and was opened in 1849. The name comes from the holly trees on the hills of the property. It has over 64,000 interments including United States Presidents John Tyler and James Monroe, whose body was moved from New York City. The Confederate States President Jefferson Davis is also laid to rest here. There are also 28 Confederate generals, including George Pickett and J.E.B. Stuart. One of the legends of this cemetery is that of the Vampire Tomb. The mausoleum of William Wortham Pool, dated 1913, is said to contain a vampire. Pool was supposedly ran out of England for being a vampire in the 1800s. Stories have been told that the vampire stalks visitors in the cemetery late at night and some even claim to have been attacked. A 90-foot pyramid stands in the cemetery designed by Charles Henry Dimmock and built entirely of stacked blocks made from James River granite. It was dedicated as a memorial to the 18,000 Confederate soldiers who died during the war. There are hundreds of reports of a burst of cold air that can be felt at the rear wall of the pyramid. Moans can also be heard coming from the monument at dusk and at dawn. There is a black, cast iron, life-sized statue of a Newfoundland dog standing watch over the grave of two-year-old Florence Rees. Little Florence died in February of 1862 from scarlet fever. People visiting the cemetery often hear barking from the direction of the graveside and those who get too close sometimes hear growling. Cold Harbor National Cemetery is located in Mechanicsville in Hanover County. 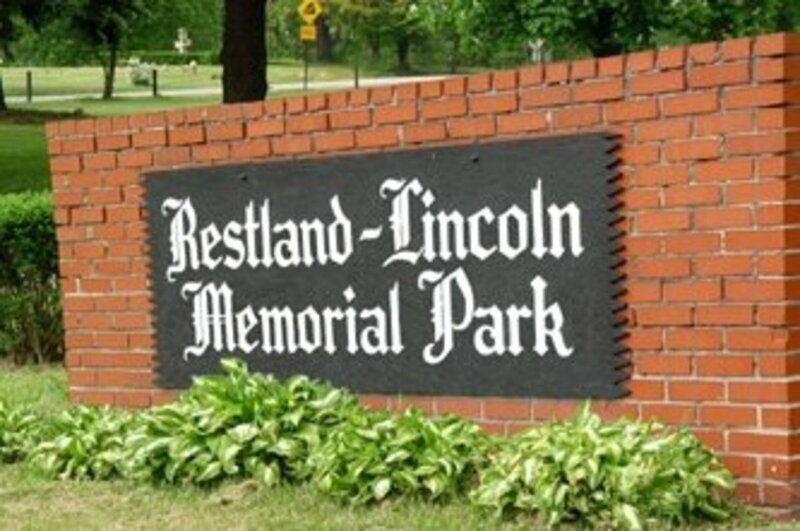 It covers about one and a half acres and has over 2,000 interments. It was established in 1866 on the site of the Civil War Battle of Cold Harbor. This whole area is considered to be haunted. The cemetery is haunted by a little girl. The legend is that she fell from a window in the caretaker’s house and died. Sometimes she is seen just standing in the window and sometimes she is seen strolling through the cemetery. Across the street from the cemetery is the Garthright House which was used as a field hospital during the Civil War. This house is supposedly very haunted. You can hear people walking and talking. It seems like there are a lot of people going about their daily lives, but no one can be seen. Some visitors have reported feeling someone breathing on their neck. Further down Cold Harbor Road to the west is the Cold Harbor Battlefield Park. Around one o’clock in the morning people have heard sounds as if the Battle of Cold Harbor is still going on. There is a path that runs through the park. There have been pictures of ghosts taken here that were published in the Mechanicsville Local and the Richmond Times Dispatch.